Edica Printing House produces books in hard cover and paperbacks, as well as the wide range of services regarding print finishing of the interior and cover. We specialize in hard covers for books, starting from 2 mm blocks, and the automatic production of books with safe rounded cover corners. 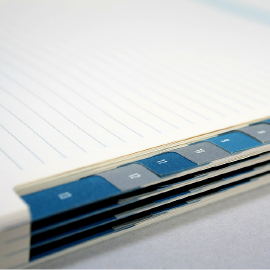 The wide range of print finishing includes printed straps – bookmarks, fancifully cut out pages and sections, blisters, magnetic bookmarks, embossing – including multi-level embossing made on a cardboard and a printed casewrap. We produce notebooks, cartoons, brochures, First Communion books, schoolbooks, dictionaries, literature and calendars. But we specialize in books for children. We produce them both in Polish and numerous foreign language versions; we also co-edit them for most European countries. Our production and organization capabilities enable us to systematically broaden our offer in terms of volume and product variety. We can print up to 200,000 copies of one title and our production capacity enables us to produce more than one million books monthly. A classic hardcover invariably enjoys considerable popularity. This form is most often used for comic books, Communion books, textbooks, dictionaries, fiction books and calendars. 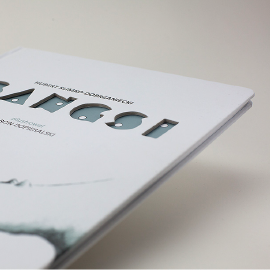 Every year over 10,000,000 of hardcover copies leave our company. 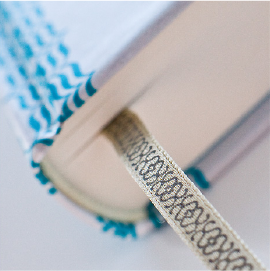 Paperback binding is increasingly often coming in a modern form of a pseudo-integrated cover. A great advantage is a possibility of printing covers with flaps and attractive forms of refinement. Our wide offer of refinement includes, among other things printed ribbon bookmarks, fancifully cut pages or folded signatures, blisters, magnetic bookmarks, various forms of varnishing and embossing, including multilayer embossing made on cardboard and printed binding. 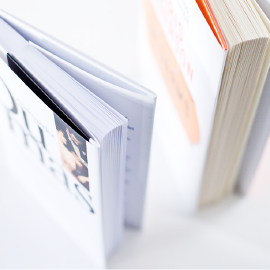 We specialize in hardcover binding, especially books of even a 2 mm-thick book block and automated production of books with safe - round - corners. A lot of our production includes books for children which we prepare in many versions for most European countries.